And he may be her only hope. 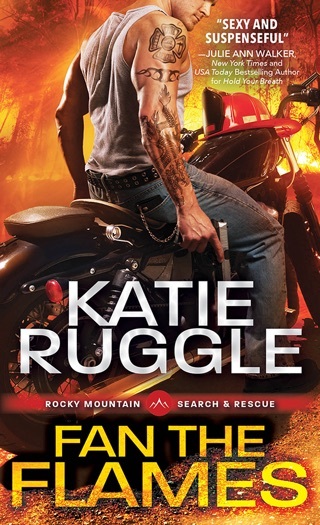 Kit Jernigan despairs of ever fitting in with her new tight-knit K9 unit—they've been through too much to welcome a stranger. So when a killer strikes, it’s a fight to convince her fellow officers to trust her long enough to catch the woman she knows is responsible. She can’t do it on her own. What she needs most is a partner: local fire spotter Wesley March. Wes knows in his heart that Kit is right, and he's willing to leave his lonely tower to help her prove it. But the more time they spend together, the hotter the fire smolders…and the more danger they're in. A member of the K9 unit's inner circle is determined to have her revenge—no matter who gets burned in the process. Kit Jernigan is the new K9 officer in Monroe with her tracking dog Justice, the bloodhound. They just left their last home when Kit turned in her corrupt partner and things got uncomfortable. Looking for a fresh start, Monroe seemed like a quiet mountain town to settle in for her new job. She learns pretty quickly that Monroe isn't as quiet as she thinks. Wesley March is the local fire spotter who rarely comes to town. He's a genius with math and electronics but lacks the social skills that make him comfortable around people. He rarely comes to town until he meets Kit, who seems to draw him out of his shell. I loved Wes and Kit so much. I'm such a fan of quirky characters and I loved how Kit was so charmed by Wes. It breaks my heart a little when Wes struggled with reading her at times but Kit knew exactly how to set him at ease. On top of such great main characters, I loved seeing all the characters from the previous books. We finally got to see a resolution to the unresolved issue from book one's characters. The only thing I wish was different was the cover of the book. 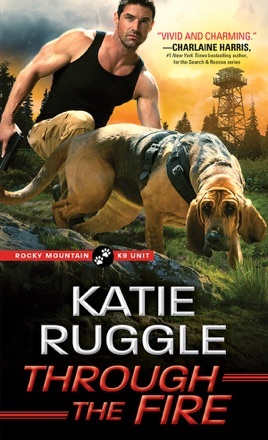 The main character is police woman with a k9 dog so I think the cover should reflect that. I really enjoyed this series and highly recommend it. 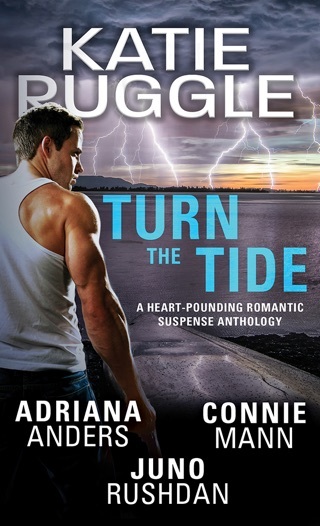 It has a little bit of everything from action, suspense, and a bit of romcom. Add in dogs and children and I was just as charmed by these characters.